[two_third]If you are newly pregnant or thinking about becoming pregnant for the first or second time or more, then you might be wondering if you need to start antenatal classes or indeed what the choice is in antenatal preparation. Is that a Daisy baby in there? Why do I need to attend antenatal classes? Let’s put it another way, when preparing for your driving test you don’t just jump in a car and set off and hope the driving instructor know’s how to get you through. You read, prepare, take lessons and sit a test or two. Birth shouldn’t be any different just because you don’t need a license to do it. Birth outcomes are so much more than just a healthy baby. It might only be one day, but that day can impact the rest of your life, for good or bad. Our bodies are built to birth and yes it might be the most natural thing in the world, but we have moved away from how we used to live and birth is often portrayed as frightening, painful and dangerous. We no longer have the experience of seeing our mothers, sisters and aunties birth their children so the first time you might come into contact with this wonderful world of childbirth is when you are pregnant yourself. When should I start preparing for childbirth? 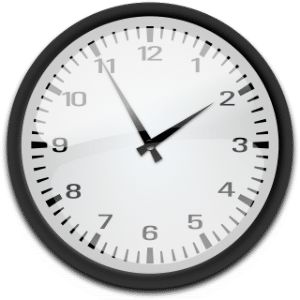 [two_third]In my opinion the earlier the better! The more familiar you become with different options and your rights, styles of giving birth and the nature of giving birth the better the outcome is likely to be. All too often I hear mums say, ‘I wasn’t allowed, ‘ or, ‘they wouldn’t let me,’ about the birth process, let me tell you now, there is no ‘Allow‘ in birth! You can only have choices if you know what they are. Private or NHS antenatal classes? There are blogs, groups, sites and books dedicated to helping you prepare for your baby’s arrival. The NHS provides some free classes which I would advise anyone to attend as they give a good grounding in what to think about. The NHS are stretched for resources though and often can’t provide the in depth support and knowledge which they might like to. How much do antenatal classes cost? Attending a class like Daisy Birthing is one of the options available to you. The course runs for 6 weeks and over each term you build muscle memory and learn birth breathing to aid your positive birth as well different options for interventions and medical pain relief. 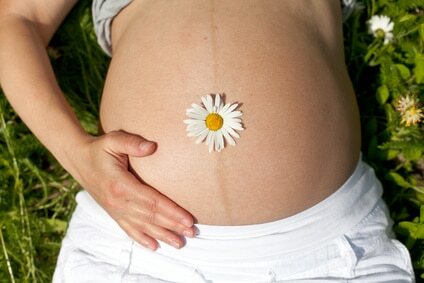 You will be supported, empowered and respected on a Daisy Birth course. While NHS courses are free and well worth attending, private classes are charged at a rate which is set. Daisy Classes cost £60 per 6 week term. For more information about the next Daisy Birth course in Sheffield send your details below and I will contact you asap.